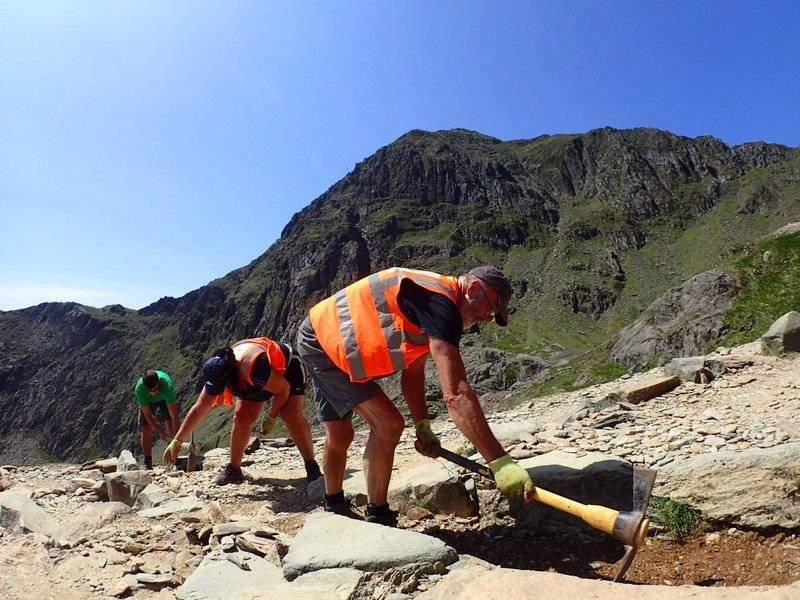 The footpaths of Snowdon are in constant need of maintenance as they are walked on by 500,000 people a year! With more people enjoying this wonderful mountain than ever before the need for maintenance on footpaths of the mountain has never been greater. If you love mountain hiking and use these footpaths yourself, then this is the volunteer day for you.